I’m excited to announce that Science in Sport have agreed to sponsor me for my European conquest! 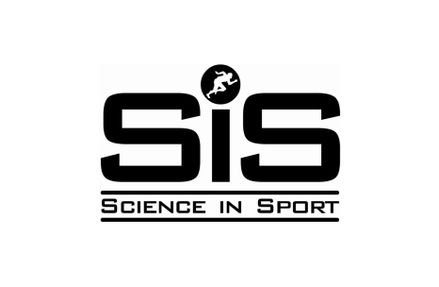 Science in Sport (SiS) is a leading sports nutrition company that produces high-quality nutritional products for athletes. SiS has products taken after training/competing to promote recovery as well as gels/bars to have within exercise that increase energy levels. Have a look at what they have to offer on their website, www.scienceinsport.com. I look forward to competing in Bulgaria now with the support of Science in Sport behind me.